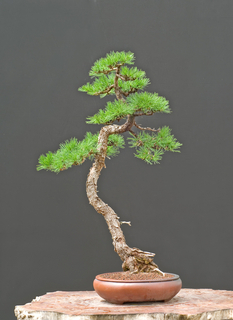 This site is for the bonsai and bonniwai community of the Ozarks and surrounding areas. To provide a medium for further enjoyment of this hobby/obsession. We invite newcomers to the hobby but, worn you that it is possible to develop an obsession. We pledge to be as much help as possible in helping you control the affects of not being able to obtain plant material and bonsai supplies. We also will strive to get you all the help you will need in a monthly support group and interventions for the hopelessly addicted. We are based in the Springfield Missouri area and hope to reach out to the Ozarks, the whole of Missouri and surrounding states. BONSAI ! 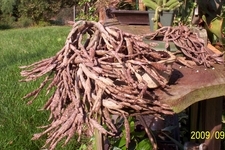 Fill free to ask about availible plants, seeds and cuttings. As well as pots, tools, soils. You will see that we work with traditional and less transitional plant material. We work with Tropical and Hardy bonsai, supply pots, wire, soils,oriental plant material and fixtures, design and install landscapes. BONSAI ! Part of living with an addiction is to have all the tools possible for dealing with the effects of obsession. 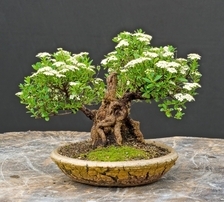 We will have coping tools like bonsai pots both plastic and ceramic, grow out pots at really decent prices, potting soils and soil components, wire and working tools. BONSAI! 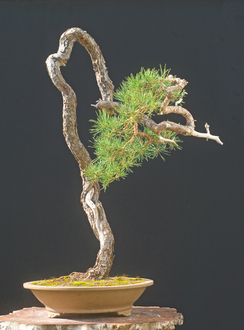 The practise of bonsai and bonniwai gardening in the Ozarks. While we can not promise we want to help those in all parts of the country. All items and support can be shipped or emailed. BONSAI ! If you have a really addictive personality STOP! Get off this site, Go out and buy all the diapers you will need for years, children's you know for the kids, adults for you know who. 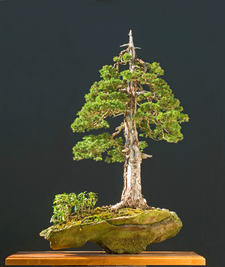 (You won't have to leave your bonsai.) Purchase cases of can foods , all the clothes your family will use for the next decade or so. Kiss all relations goodbye. Afterwards come back to this site. BONSAI ! Areas that should be one days shipping distant or a short drive to attend meetings.The Ozarks. Strafford, Springfield, Harrison, Joplin, Rolla, St Louis, Kansas City, Tulsa, Ft.Scott, Wichita, Pittsburg, Branson, Little Rock. 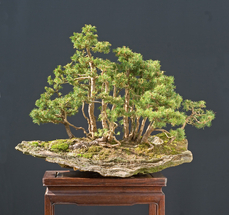 BONSAI !